May you find great value in these inspirational Arthur Schopenhauer Quotes from my large datebase of inspiring quotes and sayings. a pensioner, as it were, who dwells with the body. many other things of greater value. its full impression on us. any other kind of happiness. life would be so uninteresting that none of us would be able to endure it. judge the impression you have when you first see a letter from them. only something which must not be lost. vision for the limits of the world. the longer it will be in coming. as suffering inflicted on us by the arbitrary will of another. rest and sleep a little death. buy the time to read them. head instead of with one's own. but women are by nature enemies. something can be true and untrue at the same time. With people of limited ability modesty is merely honesty. But with those who possess great talent it is hypocrisy. which is the positive element of life. the thirstier we become; and the same is true of fame. and not to take away. 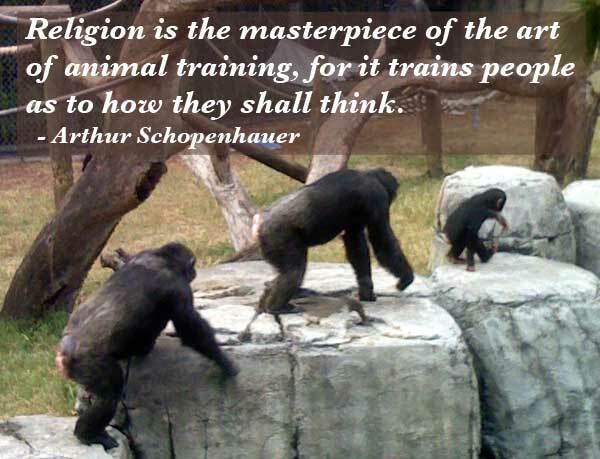 Thank you for visiting these Arthur Schopenhauer Quotes and Sayings - Quotes by Arthur Schopenhauer.